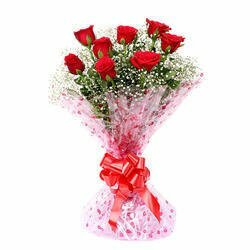 We have a tradition to send gifts and flowers to our relatives and loved ones on the special occasions such as birthdays, anniversaries, festivals etc. 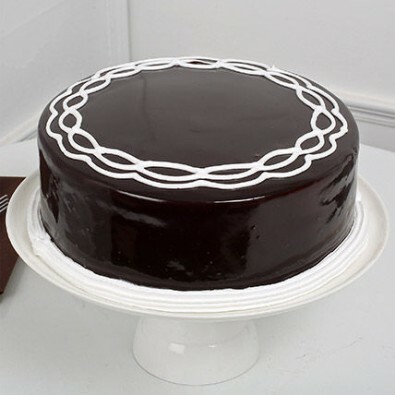 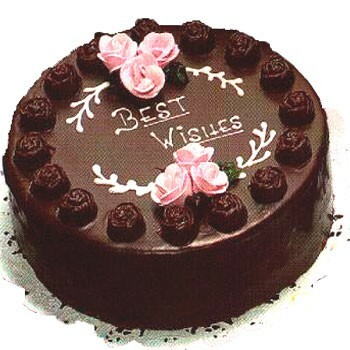 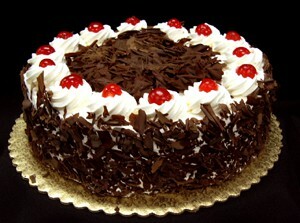 La Needs is a well known online store to order flowers, gifts, cakes, sweets, combos etc. 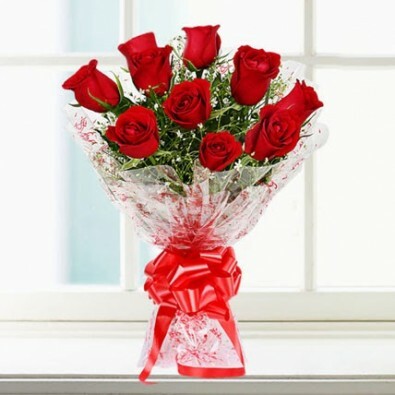 Send Flowers to Agra Online with same day delivery system and appease your loved ones. 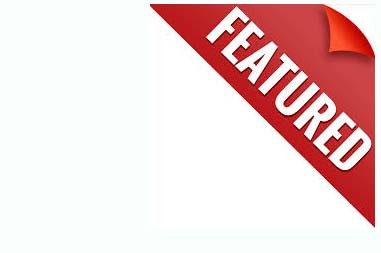 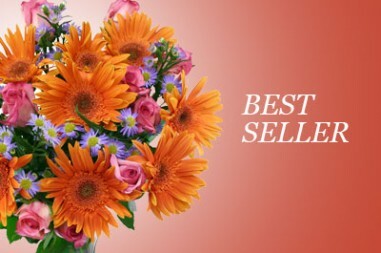 We have a wide range of garden fresh flowers to offer to our customers ranging from all type of carnations, exotic flowers - all type of lilies and orchids, gerberas, roses and mixed flowers. 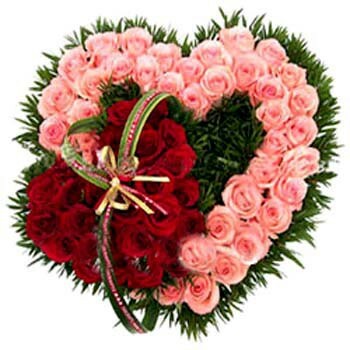 We Send Flowers to Agra Online in beautiful and exotic arrangements. 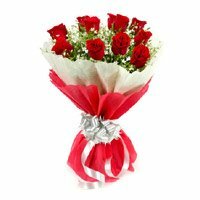 Our florists in Agra are capable of designing beautiful and eye appealing bouquets from all type of flower. 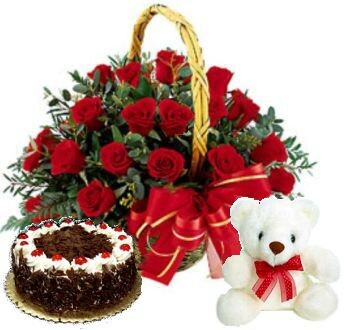 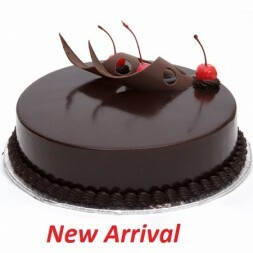 You can customize your order with us get a bouquet of your own choice with same day delivery. 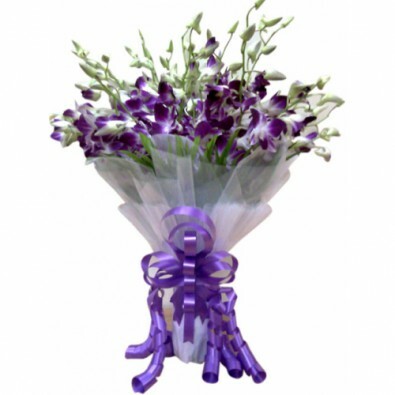 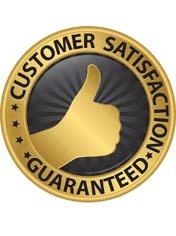 Reasonable prices and wide range of beautiful flowers, that’s what we are acclaimed for.